Taiwan’s two major political parties appear to be in agreement on prioritizing the acquisition of submarines, which many experts see as vital in augmenting Taiwan’s defense in the face of China’s rapid military expansion. 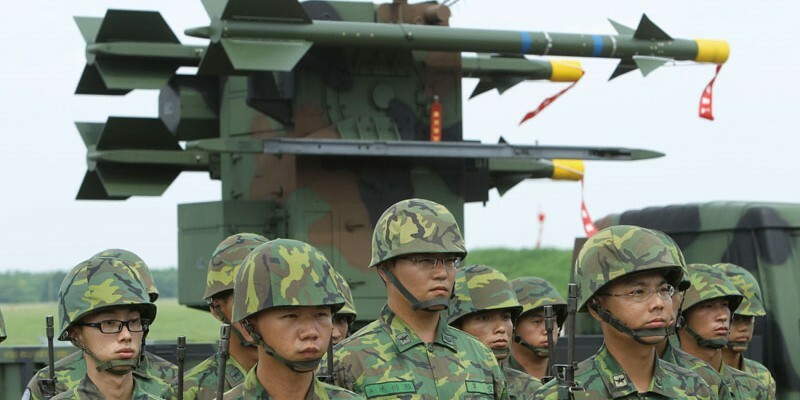 China has more than 1,100 ballistic missiles trained on Taiwan, along with large fleets of advanced fighter aircraft and warships, putting Taiwan’s surface vessels and airbases at risk of total destruction. Submarines are regarded as the best means of countering a maritime blockade, and are also able to sneak beneath enemy defenses to deliver missiles and other munitions against ships and coastlines. In an era of Anti-Access/Area Denial (A2/AD) warfare, in which assets are protected by increasingly sophisticated missile and air defense arrays, submarines are considered “force multipliers,” able to have an outsized impact on enemy defenses compared to conventional surface vessels. Given the difficulty of acquiring modern submarines from abroad, domestic construction increasingly seems like the only way to provide Taiwan with below-the-surface capability. Submarines are regarded as the best means of countering a maritime blockade, and are also able to sneak beneath enemy defenses to deliver missiles and other munitions against ships and coastlines. 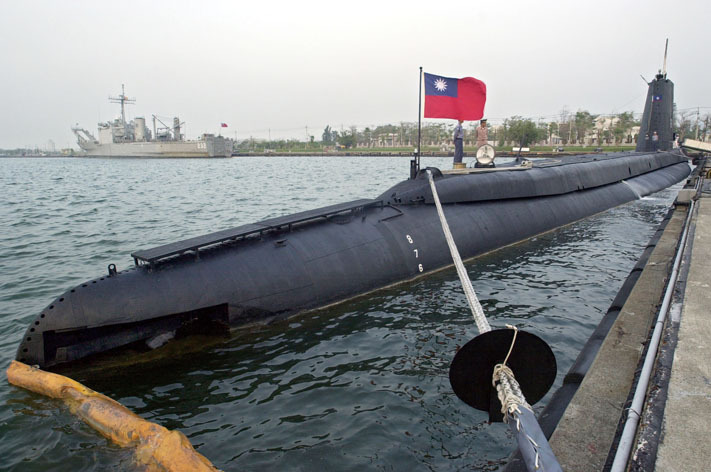 The Taiwan navy is currently equipped with four subs, all antiquated. Two are Jianlong-class (modified Dutch Zwaardvis-class) vessels acquired from the Netherlands and dating from the early 1970s, and two are Haishih-class (U.S. Guppy II-class) submarines from way back in the World War II era. In 2001, the George W. Bush administration offered to help supply Taiwan with eight diesel-electric submarines at an estimated cost of US$9 billion to $12 billion, although the United States had long since stopped manufacturing them after its submarine fleet went entirely nuclear. While it was envisioned that the manufacturing might take place in a U.S. shipyard, it was expected that the design would need to come from a third country with more up-to-date diesel-electric capability. A combination of factors has kept the project from moving forward, however. No third-party source for the design was found, and according to some reports the U.S. Navy was unsupportive, not wishing to spur a revival of interest in the United States in conventional subs that might undercut its commitment to a nuclear fleet. 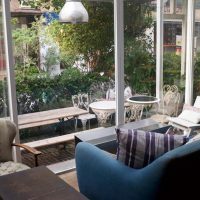 In addition, for years the Kuomin-tang – through its control of the Legislative Yuan as well as the presidency under Ma Ying-jeou – balked at the high pricetag. More recently, though, the Ma administration has embarked on a Indigenous Defense Submarine (IDS) program, which was approved at the close of 2014. The goal is to eventually build four 1,200-1,300-ton diesel-electric submarines to replace the obsolete submersible vessels. The goal is to eventually build four 1,200-1,300-ton diesel-electric submarines to replace the obsolete submersible vessels. According to news reports, this past summer the Ministry of National Defense (MND) submitted a US$89.32 million budget request to the legislature to get the program going with a four-year design phase. The first stage will reportedly include refurbishments to the Guppy-class submarines to both garner experience in building undersea systems and to enable them to be used later as trainers for the more advanced vessels. The design work would presumably be contracted to a U.S. company, with the actual manufacturing conducted in Taiwan by the state-owned CSBC Corp. with assistance from the government’s Ship and Ocean Industries R&D Center (SOIC) in Tamsui and foreign partners. Taiwan has a long history in shipbuilding, but Wang Chau-chang, head of the Institute of Undersea Technology at National Sun Yat-sen University in Kaohsiung, cautions that undersea engineering requires very different skill and knowledge sets. Submarines need to withstand water pressure some 40 times that of surface vessels, necessitating the use of extremely strong and dense materials as well as highly specialized and sophisticated engineering. Wang’s institute has been producing undersea Remote Operational Vehicles (ROVs) – unmanned undersea probes attached to a surface vessel by cables – for nearly a decade, and has gained substantial experience in building vessels capable of surviving the ocean depths. 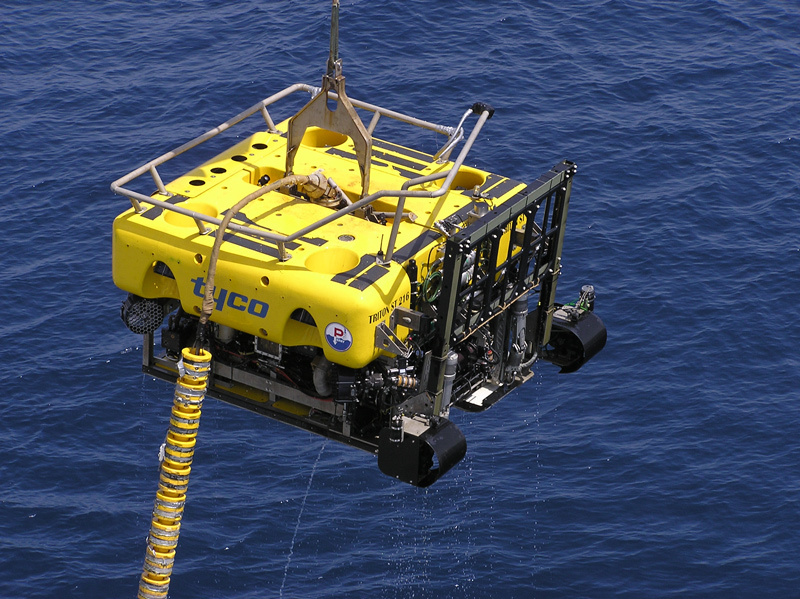 The institute recently sent an ROV deeper than 2,000 meters. In the commercial sector, Taichung-based DWTek Co., Ltd., a metal-machining and machinery-manufacturing company by background, has been employing the institute’s technology to build ROVs for use in research and in oil and gas exploration. It is the only such maker in Taiwan and one of only a few not located in North America or Europe. Douglas Chang, son of the founder, says that after studying in Australia, he returned to enter the family business, but became increasingly concerned with the lack of growth in the local machine tool sector. An interest in scuba diving brought him in contact with Wang of the Institute of Undersea Technology, and the meeting led to the formation of DWTek’s undersea ROV manufacturing business. From a market perspective, undersea ROV manufacturing offers several advantages. 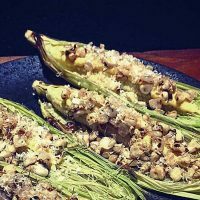 The specialized technology presents a high entry barrier to competition, and the niche applications mean lower volumes but high margins. With only a dozen workers in the factory, each ROV that DWTek manufactures is custom-built for foreign customers and may sell for hundreds of thousands of U.S. dollars. Chang says that the excellent capability of the Taichung machine-tool cluster allows DWTek to source all its components locally to the extreme specifications that undersea technology demands and at lower cost compared to competitors in Europe and North America. Dual-use technologies that can be employed by both military and civilian markets are vital to efforts to expand Taiwan’s defense sector industry, as the local market for military hardware alone is considered too small to justify intensive investments in R&D. Exporting military hardware, in addition, would almost certainly run into political roadblocks – erected either by China directly or by the United States in order to forestall China’s objections. The local market for military hardware alone is considered too small to justify intensive investments in R&D. The National Chungshan Institute of Science and Technology (NCSIST) has therefore invested heavily in such technologies, particularly Unmanned Aerial Vehicles (UAVs), also called drones. 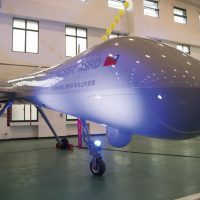 UAVs have contributed to bolstering Taiwan’s defense readiness while also generating business opportunities for Taiwan’s software, machinery, and materials industries. A fleet of “Sharp Kite” surveillance UAVs is already deployed by the Taiwan military. At the Taipei Aerospace and Defense Technology Exhibition this past August, the Ministry of National Defense unveiled a far larger MALE (Medium Altitude Long Endurance) UAV that many analysts compared to the UACV (Unmanned Aerial Combat Vehicle) MQ-9 Reaper produced by U.S.-based General Atomics. Exporting military hardware, in addition, would almost certainly run into political roadblocks – erected either by China directly or by the United States in order to forestall China’s objections. The global market for UAVs is big and growing fast. Innova, a Shanghai-based market research firm, estimates that the civilian side of the market reached US$1.1 billion in 2014, and technology news media estimate that nearly half of that, US$500 million, was earned by one company, China’s DJI. Innova forecasts that global revenue will grow to US$6 billion in 2020, a compound annual growth rate (CARG) of 32.5%. The market research firm divides the civilian market into two sectors: commercial and consumer (hobbyist), and observes that while the consumer side is currently leading, the commercial side will likely outpace it by 2019. The military side of the industry is even larger. 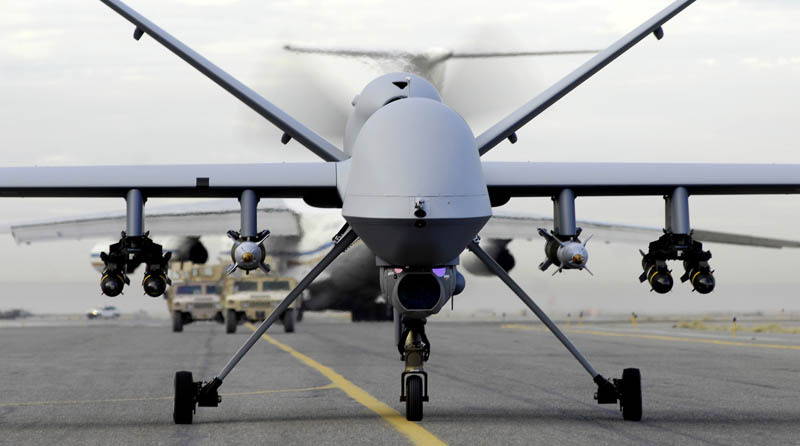 A report by IHS Jane’s Intelligence Review estimates the global market for military drones currently at US$6.4 billion, with more than half of that spent by the United States. Janes foresees a CAGR of more than 5% for the military drone market, which is set to become far more international as nations around the world seek out the cost-effective capabilities offered by drones in surveillance and warfare. Janes puts the global market for military drones at US$10 billion by 2024. The development of UAVs in Taiwan clearly demonstrates the fruitful relationship between the military and private-sector businesses. For example, China FRP Corp., a maker of industrial storage tanks, was able to leverage its experience in advanced carbon fiber materials to win the contract from NCSIST to produce the fuselage of the military’s drones. “We had been searching for ways to redevelop and transform our business and were exploring new markets in terms of composite materials,” says Alex Peng, a company manager, admitting that they were somewhat surprised to win the contract as they had no previous aircraft experience. Besides manufacturing the fuselages for all of the military’s UAVs, including the latest MALE drone unveiled by NCSIST last August, China FRP is now working on its own fixed-wing drone for the commercial market. The model will feature a large payload and extended range. GeoSat Aerospace and Technology Inc. is another local drone maker that is making big strides in UAV technologies. Chairman and CEO Lo Cheng-fang, a retired military officer, sees drones as multifunctional systems with a wide range of utility. “We treat UAVs as a platform and we link this platform with several kinds of important technologies,” he says, citing global navigation satellite systems (GNSS) and geographic information systems (GIS) as just two examples. 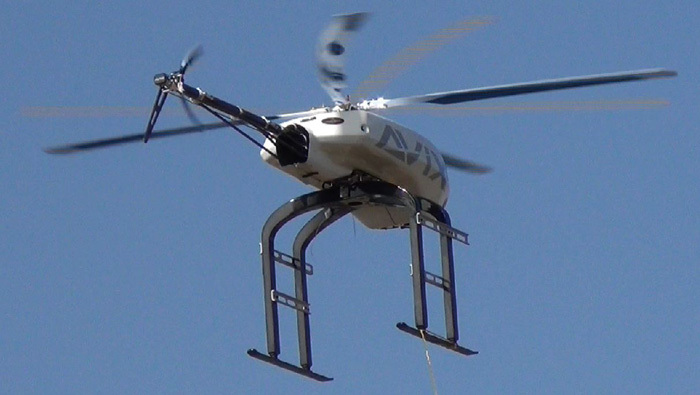 The company cites the numerous ways their UAVs have already brought tangible benefits to Taiwan’s civilian agencies. 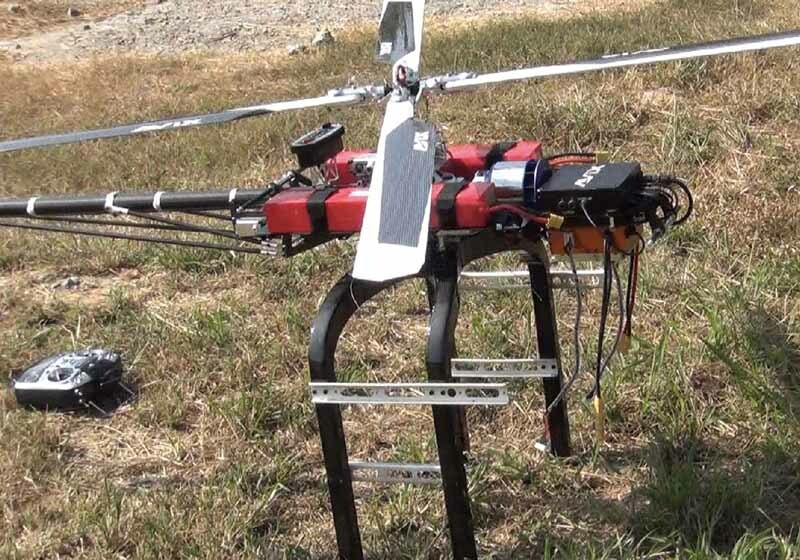 For example, immediately after the devastating gasline explosion in Kaohsiung last summer that left more than 30 dead, GeoSat sent a team equipped with a hexacopter (a helicopter-like drone with six rotors) to the scene. Within less than 24 hours, GeoSat was able to provide search-and-rescue teams with a comprehensive map of the area that not only illustrated the scope of the disaster, but also provided numerous details, including cars blown onto rooftops, that were missed by ground-based observers. And it offered this wealth of information at a fraction of the cost and with greater ease and lower noise levels than could a manned camera crew. The commercial market for UAVs is segmented by size (nano, small, medium, and large), by type (multi-rotor, fixed-wing, and single-rotor Vertical TakeOff and Landing or VTOL), and by method of control manner (autopilot or remote control). 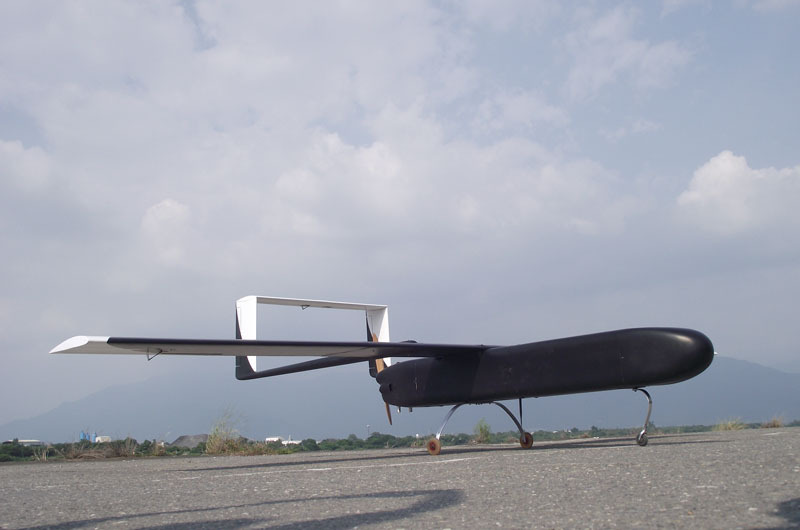 GeoSat offers products in many of these categories, but its flagship products are its massive fixed-wing Sky Arrow models that have wing spans of 3.8 meters and are powered by two-stroke gasoline engine with an eight-hour, 800-kilometer range at altitudes of up to 4,000 meters. Lo emphasizes that GeoSat produces virtually the entire aircraft in Taiwan, including the design, systems integration, software, fuselage, and motors. He cites Taiwan’s experience with advanced materials such as carbon fiber among the country’s advantages, as well as the excellent motors and transmissions turned out by the metalworking and machinery makers in the Taichung cluster. 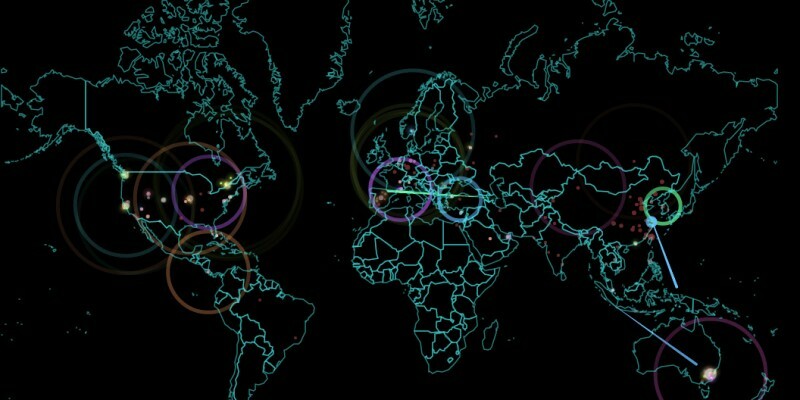 This entry was posted in Cover Stories and tagged Aviation, defense, DPP, economy, military, technology. Bookmark the permalink.